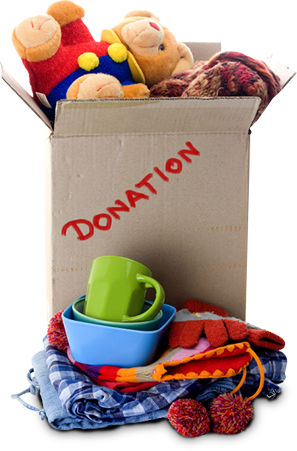 Help needy people make use of your stuff while benefiting the girls of Batya. 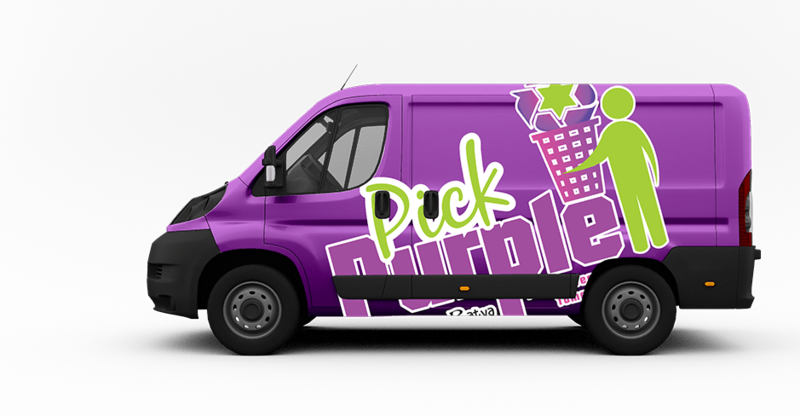 It's never been easier to recycle your old wearable clothing to second owners – Pick Purple stops by your home and picks it up from your doorstep free of charge. All proceeds directly benefit Batya Girls, Inc - an empowering network for teenage girls.